MonoMeet Fall 2009 – Tehn from Chili on Vimeo. I’m headed to Boston next week for a workshop and evening performance – and that’s the perfect time to share some of the good folks I get to work with. You can catch them in person if you’re in the greater Boston area, and expect more on what they’re doing here online following the event for the rest of the planet. The monome is an undifferentiated array of light-up buttons. Nothing about it really has to control music – it could be used for visuals, or orchestrating an army of small robots, or triggering pyrotechnics. Kedaar Kumar is one of the multi-disciplinary performers who crosses between music and motion. 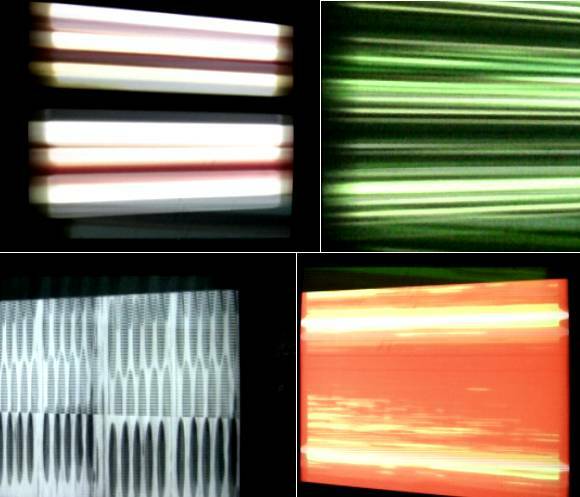 The video at top shows a little peek at his generative work, behind monome inventor tehn (Brian Crabtree). 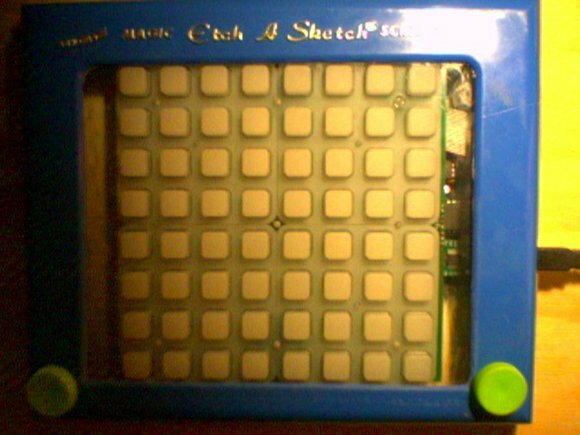 He also has one of the best housings I’ve seen for the monome, in the form of an Etch-a-Sketch case. If you are near Boston, design organization AIGA Boston is hosting me for both an introduction to Processing I’ll teach during the day and a free party by night.